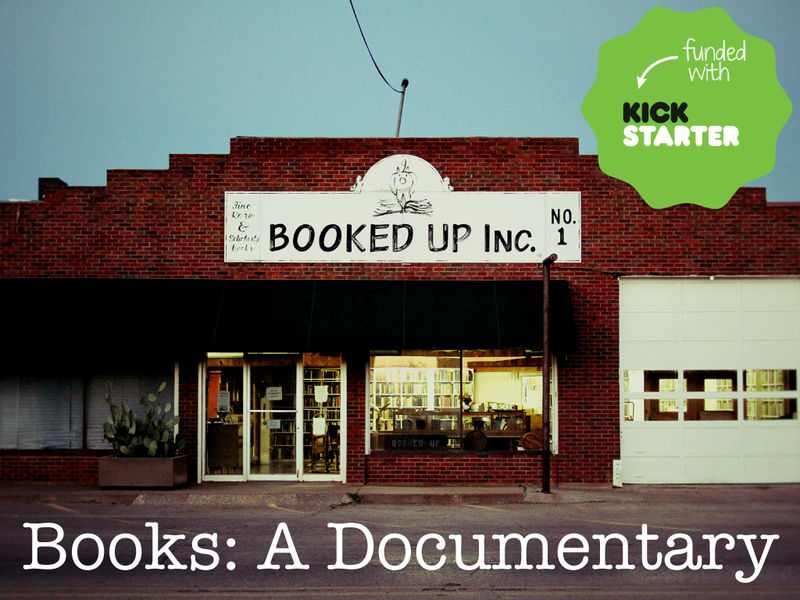 Our first Kickstarter Campaign has launched with the goal of raising funds to finish “Books: A Documentary”. 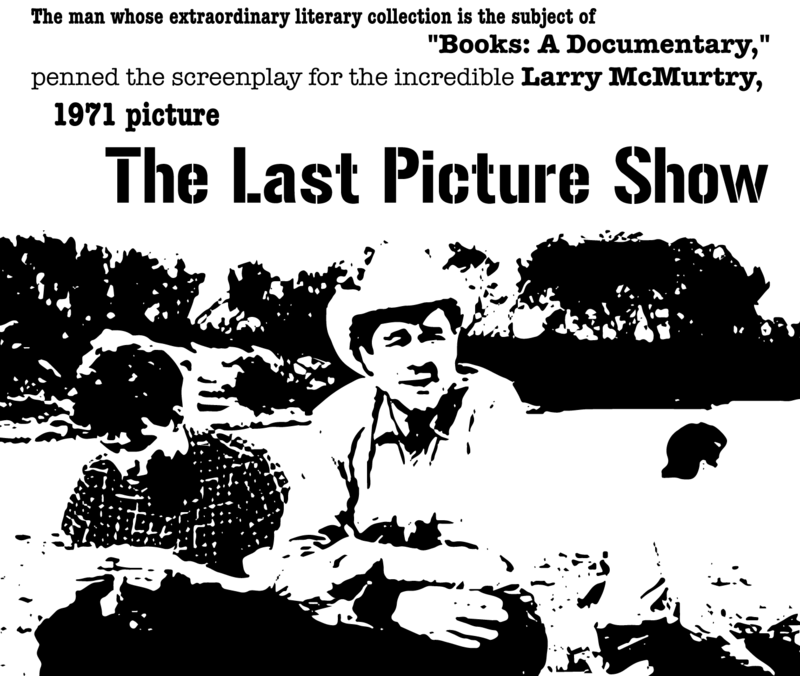 By backing our project you’re telling the world that you believe in us and our film. We know that you all have influence and when you share something, people pay attention. Not only that, you can receive some amazing rewards. 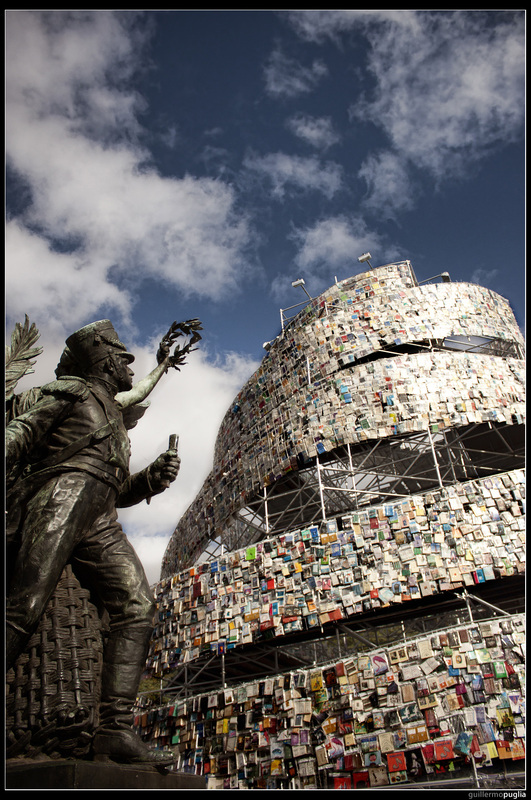 So please, take a few seconds to take a peek at our Kickstarter Page and use this link http://kck.st/13pQtEO to spread the Book love. Early Christmas shopping anyone..? 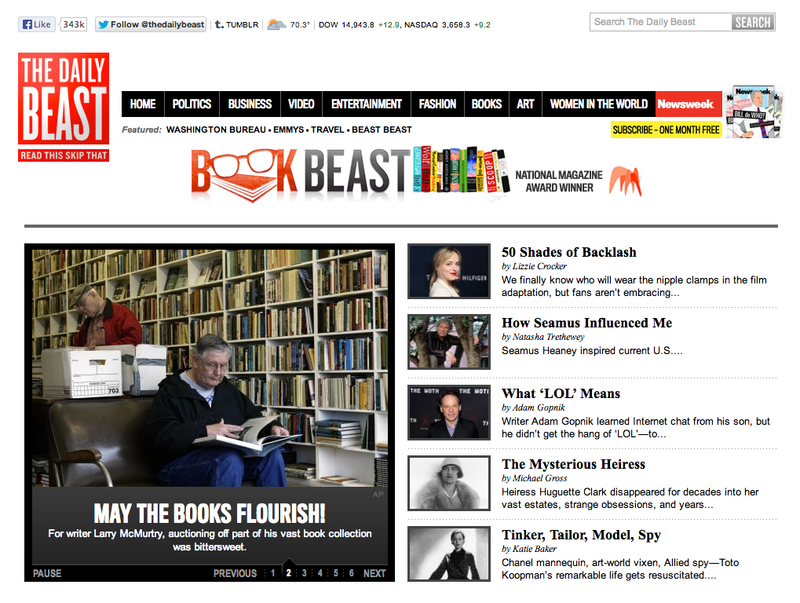 Thank you ~ Mathew, Sara and the entire “Books: A Documentary” team. 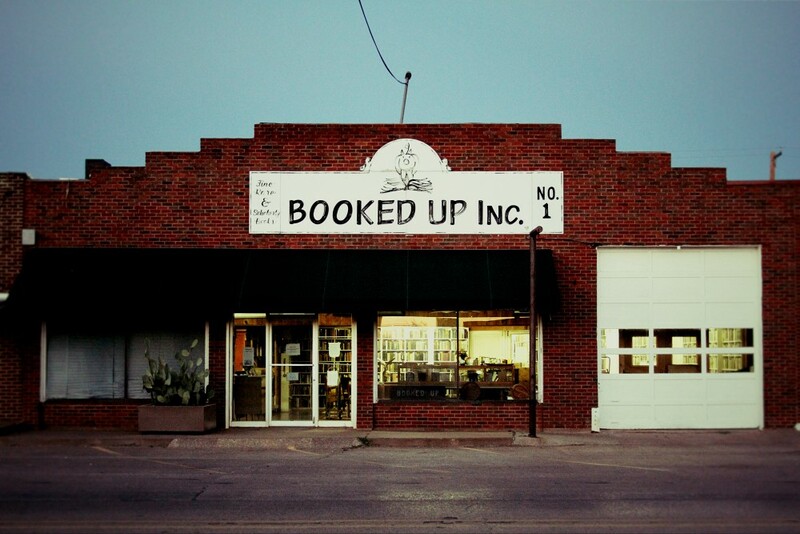 With a timeless legacy of 32 novels and 14 non-fiction books to Larry McMurtry’s credit, it is his avocation as a rare book scout, dealer and connoisseur that “Books: A Documentary” explores. 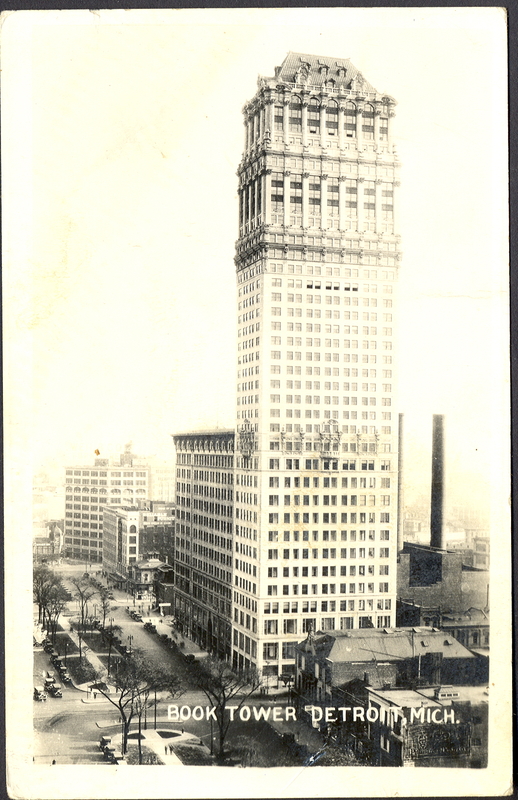 By recounting Mr. McMurtry’s self-proclaimed love affair with books, beginning over forty years ago when he opened the first Booked Up storefront in Washington, D.C., we tell the compelling story of the American antiquarian book trade: its past, present and future. 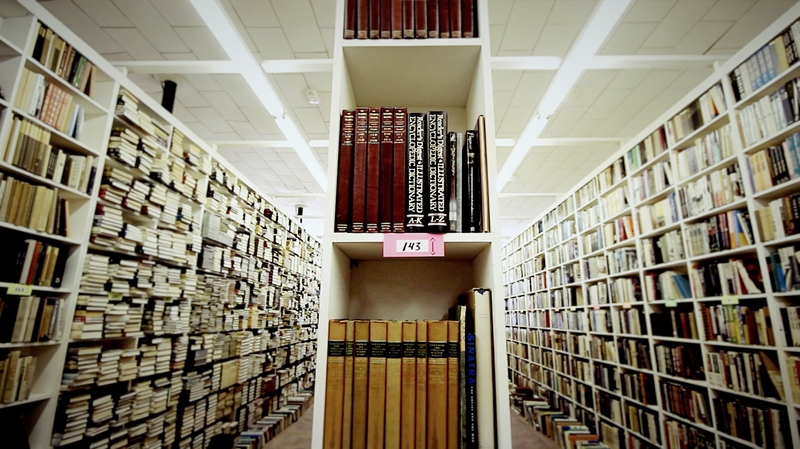 One of the fun things to do in a well-stocked bookshop such as the one shown in this lovely, haunting documentary is to create Best Book Lists. I was working on a history of these harmless exercises for Barbara Epstein, a great woman of letters and editor for The New York Review of Books, when she passed away. 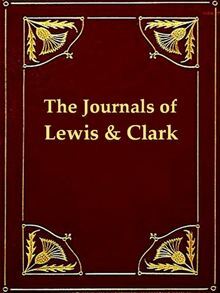 “The Journals of Lewis and Clark,” by Meriwether Lewis and William Clark – the journey Lewis and Clark made across North America in 1806 helped secure for us much of the continent. 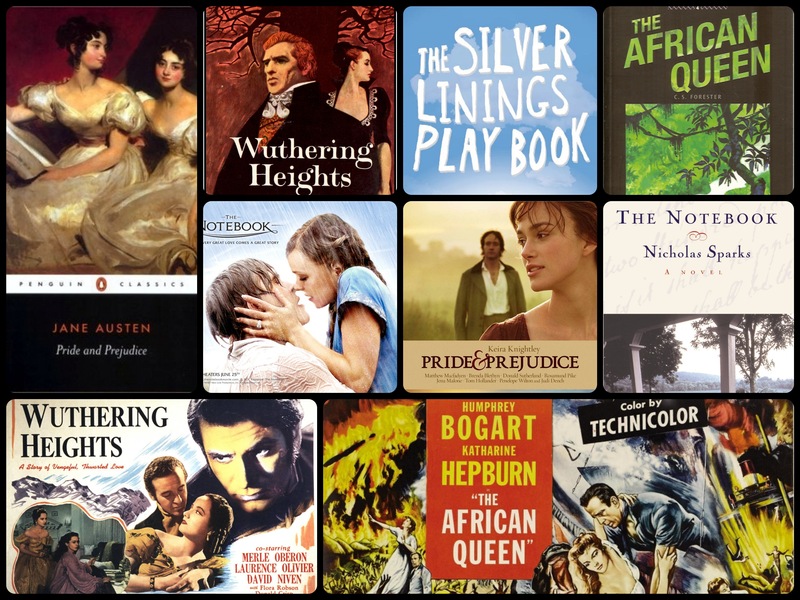 It is also a robust work of literature. 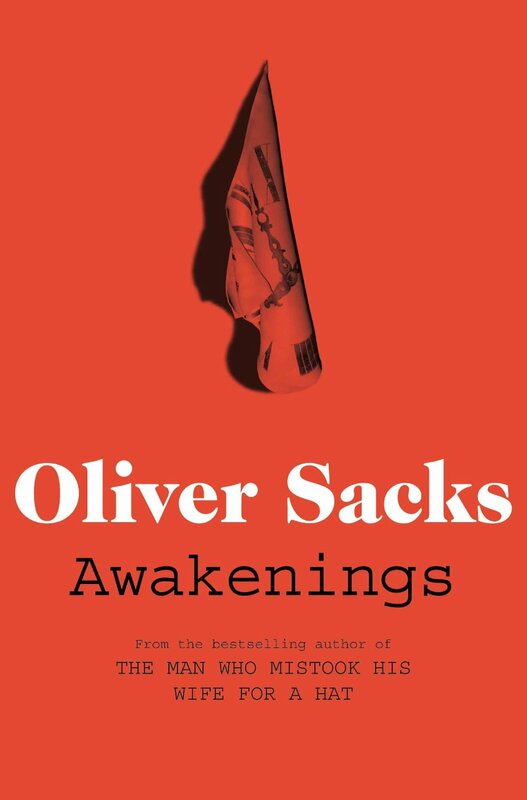 “Awakenings,” by Oliver Sacks – a tragic account of those victims of the l9l8 Spanish flu epidemic who didn’t die, but instead slept their lives away. 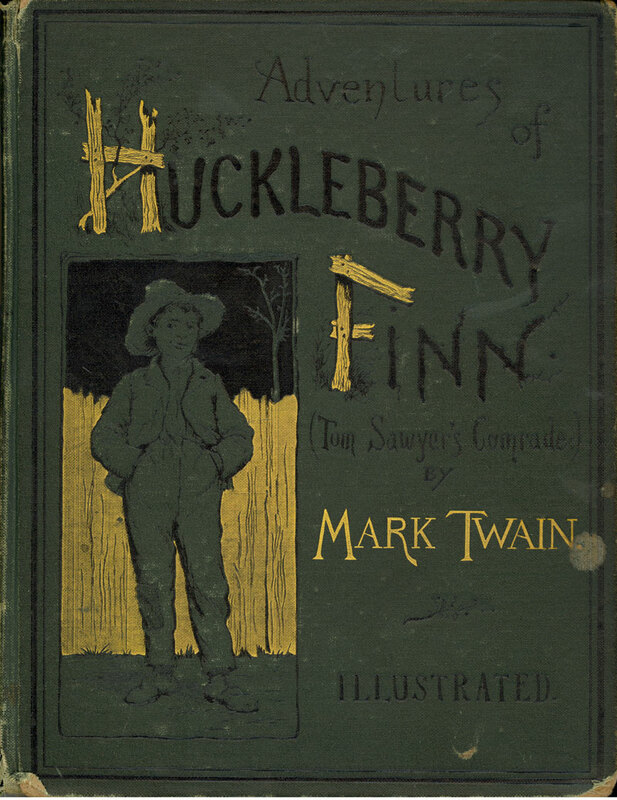 “Huckleberry Finn,” by Mark Twain – the book Hemingway said all American literature derives from; he was far from wrong. 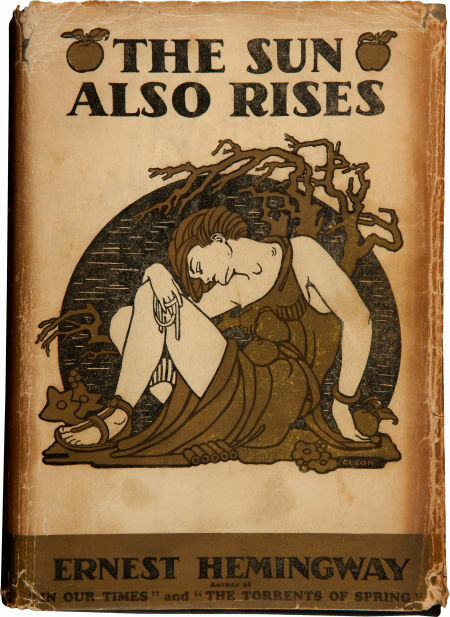 “The Sun Also Rises,” by Ernest Hemingway – the novel that set a new high standard for American prose. 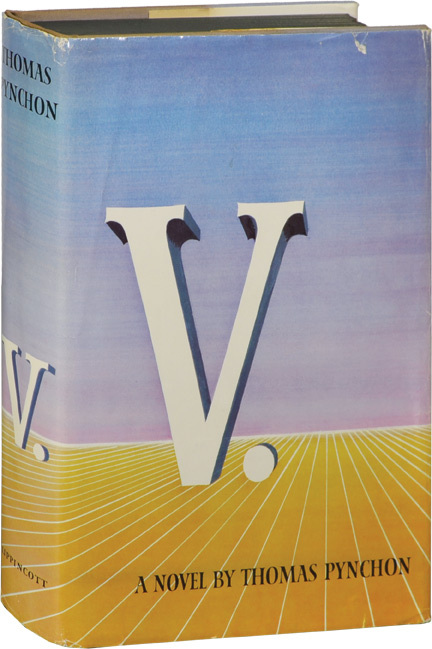 “V,” by Thomas Pynchon – the great book of the Seventies generation.